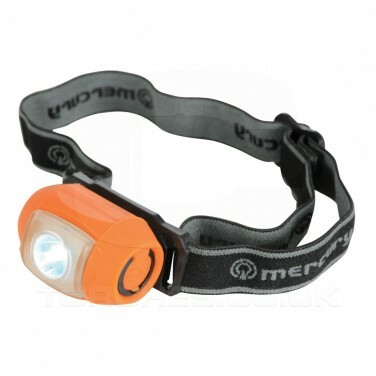 Lightweight and rechargeable, this practical head light shines with up to 90 lumens of bright white light form it's single 1W LED. 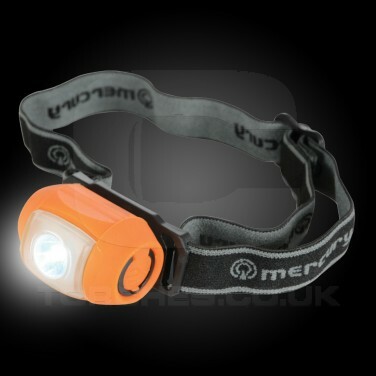 With three functions; full bright, low brightness and flashing, this handy head light is IP44 rated and so can be used in wet conditions making it ideal for outdoor pursuits and working. 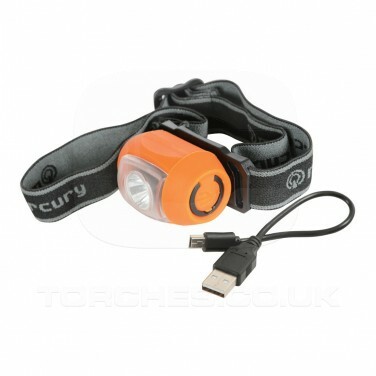 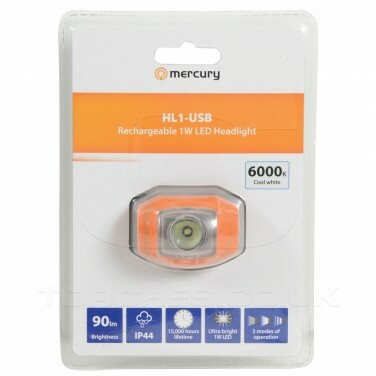 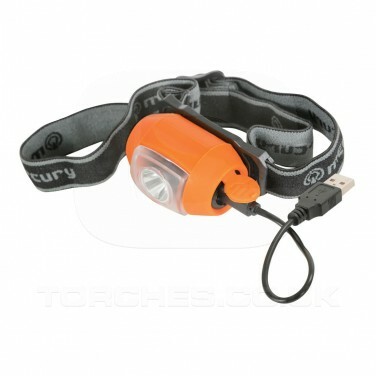 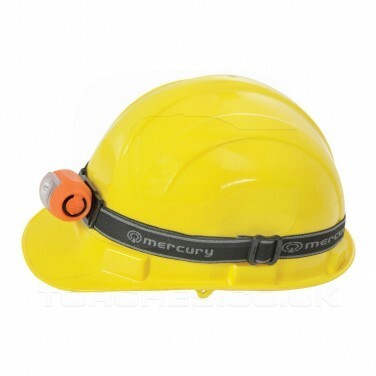 Rechargeable by USB, this handy little head torch has an adjustable head strap and weighing just 42g, it's comfortable and easy to wear.